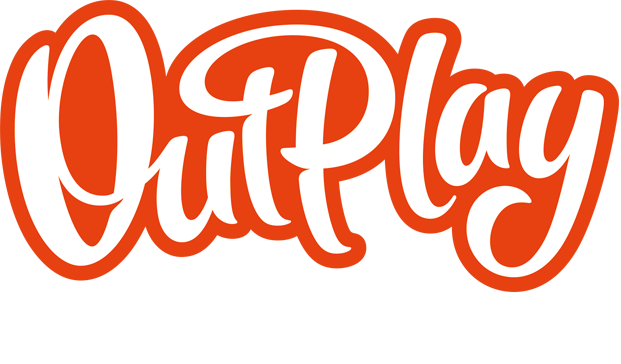 Quests – Outplay Entertainment Ltd.
What happened to Daily Rewards? What’s the difference between Quests and Daily Quests? How can I see my Quests progress? When do I get a new Quest? Do I gain progress towards a Quest if I fail a level?